A straight, white smile gives you the confidence to make a great first impression. Our dentists offer a range of straightening options to give you the smile you've always wished for. For more information about each of the straightening options please click on the links below, or arrange a consultation with your dentist. Make an investment today that will last a lifetime. The virtually invisible way to straighten your teeth. 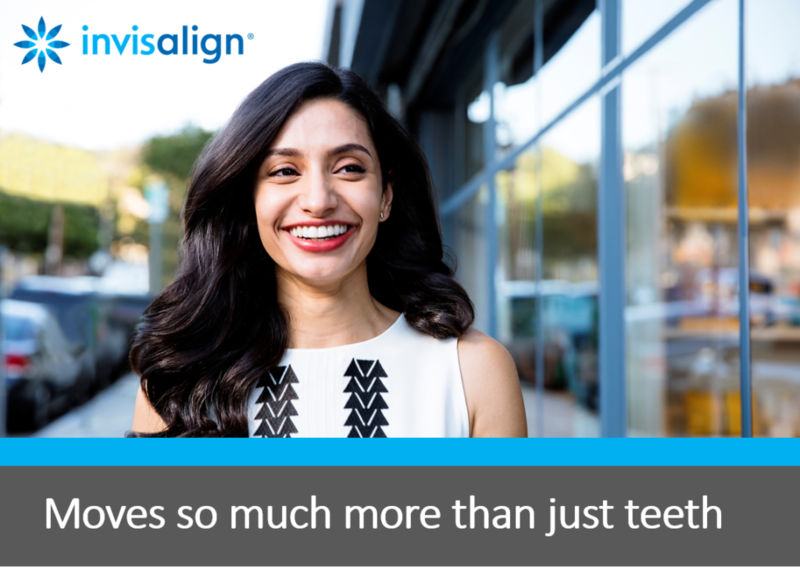 Fixed braces can produce great straightening results at an affordable price.